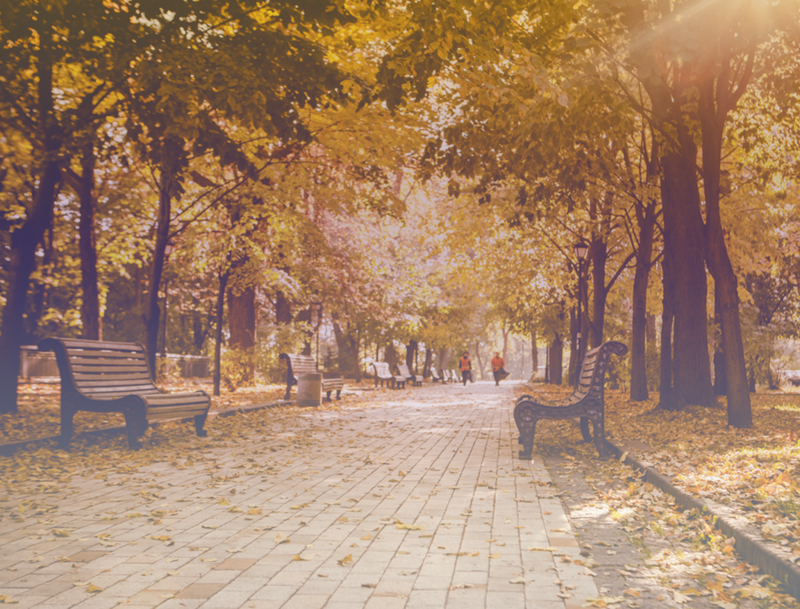 The Adventure Collective app features info on some of the best outdoor destinations, local gear shops and guide services in Asheville, Boone, Brevard, Charleston, Chattanooga, The Smokies & beyond. This free service is made possible through the generous support of our sponsors, whose information can be found throughout the guide. 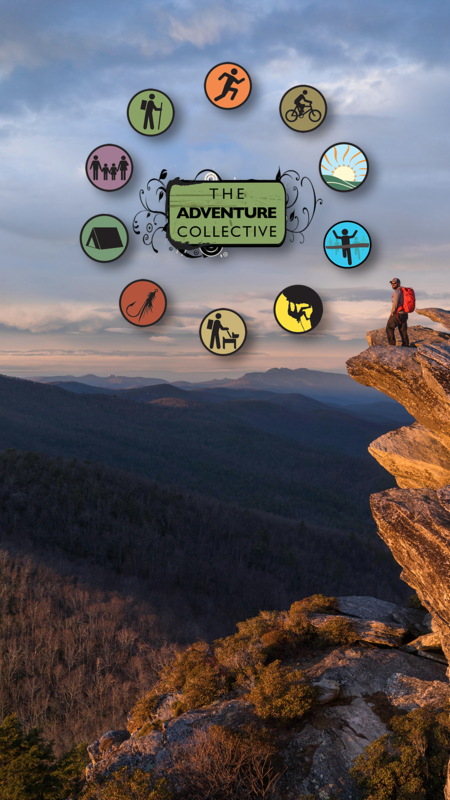 For more information on the Adventure Collective and to receive a complimentary issue of our print guide, please visit advguides.com.